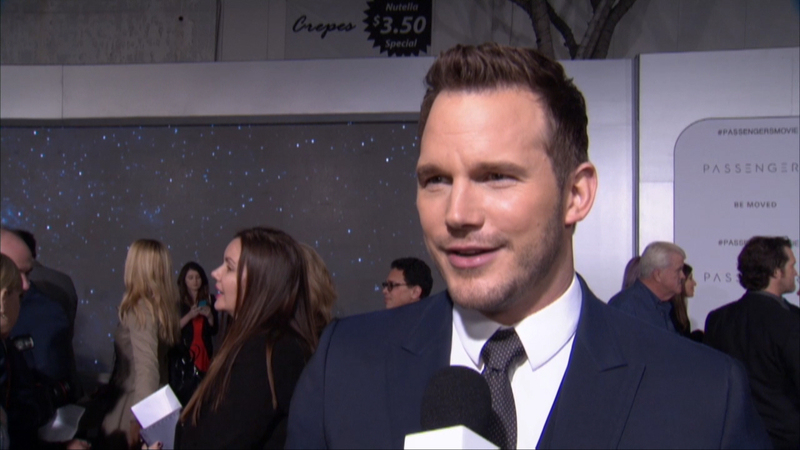 Chris Pratt is on the red carpet at the world premiere of ‘Passengers’ talking about what he believes is an incredible, original human story. He thinks this is a goood movie because it is something different and special and perhaps it is also special because of the relationship he had with Jennifer Lawrence while making the film. Listen to what he has to say.